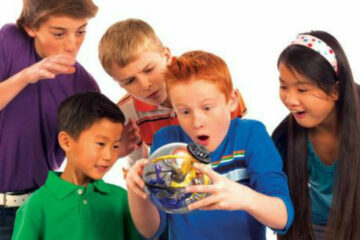 The Highlights Puzzle Buzz Magazines are a hit in our home! This is a GREAT time to grab some for yourself – for free! 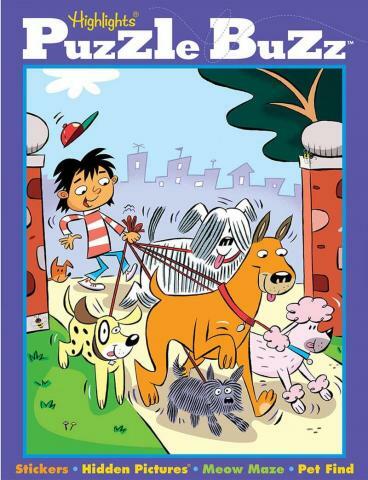 Just pay shipping of .99¢ and get your free Puzzle Buzz Magazine for an added gift this holiday season. 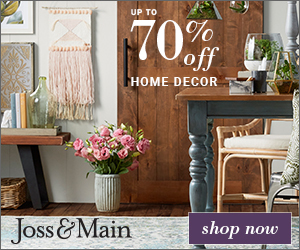 This deal is only available for a limited time – so grab it now, here! Previous ArticleKids’ Coats and Jackets just $11.99 at Macy’s! Next ArticleAmazon: ALEX Toys My Chunky and Funky Scarf Craft just $8! 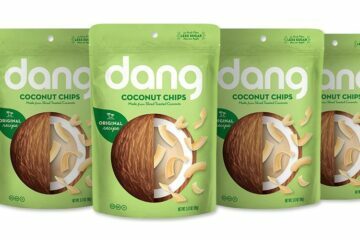 Amazon Deal: 4 Packages of Dang Toasted Coconut Chips Just $9, Shipped! Tide at just $9.99 at Target! Ending soon!